The process of rhinoplasty has advanced so much in just the past decade that many successful rhinoplasty procedures have been completed without the patient “going under the knife”. Non-surgical rhinoplasty is becoming more and more popular, especially here in the UK, and recently, this innovative procedure has made headlines in the national news. 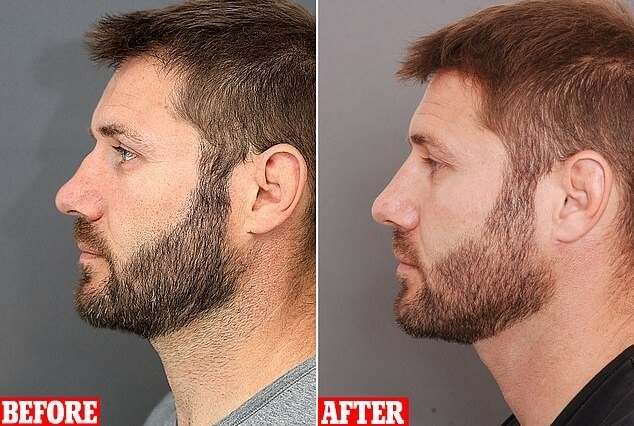 The Daily Mail recently printed an article about a non-surgical rhinoplasty procedure which was performed on ex-England rugby player Ben Cohen. Cohen’s bridge had collapsed as a result of his successful rugby career and, rather than undergoing a lengthy, not to mention risky, surgical rhinoplasty procedure, Cohen opted for a non-surgical nose rhinoplasty procedure performed by the experienced team at Rhinoplasty London. The surgeons at Rhinoplasty London rebuilt Cohen’s profile with four injections which took just 30 minutes. The injections, which used a state of the art gel containing microscopic beads of plastic, was completed with a fine needle inserted deep beneath the skin. The microscopic beads were then placed between Cohen’s muscle and bone giving him his new look. Cohen stated that the decision to have the procedure was not done strictly out of vanity, but for health reasons as well as he was constantly sick and his deformed nose didn’t allow him to breathe properly. He also developed a serious illness which he struggled to fight off and the rhinoplasty became a welcome “pick me up” when he was well again. Non-surgical rhinoplasty is a safe and effective procedure designed to re-sculpt the nose and give it a more contoured look. The procedure is almost painless and it takes very little time to complete, with most procedures being completed in less than 30 minutes. The non-surgical nose rhinoplasty uses a botulinum toxin which is injected into the skin to weaken different muscles, thus creating subtle changes to the shape of the nose. Then, fillers of hyaluronic acid will complete the process giving the patient the look they want safely and quickly. To learn more about non-surgical rhinoplasty and how Rhinoplasty London can give your nose a new look and bring your confidence levels to new heights, contact them for a no-obligation consultation and let their experts show you what you could look like today!